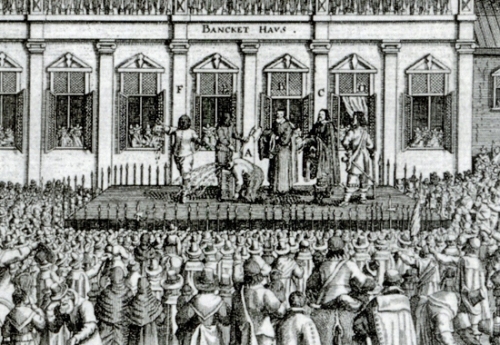 In 1649, Charles had to face High Court of Justice. His back was to the back of the viewer when he was at the dock. 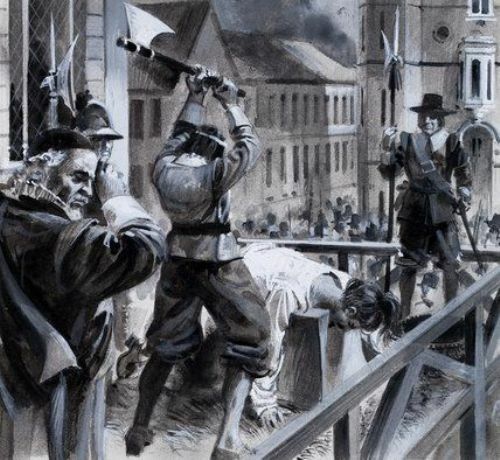 Charles was charged of treason by the Rump House of Commons in January 1649 even though the House of Lords rejected. At the end of 1648, Actually Charles stayed at Hurst Castle, before he moved to Windsor Castle. The parliament of England accused him for using his power for personal interest rather than for the sake of the country. Therefore, he was charged with treason against England. Let’s find out the schedule for Charles I execution. It was scheduled on Tuesday, 30th January 1649. The Parliamentarians controlled two of Charles’ kids. Both were Henry and Elizabeth. On January 29th, he was visited by them. 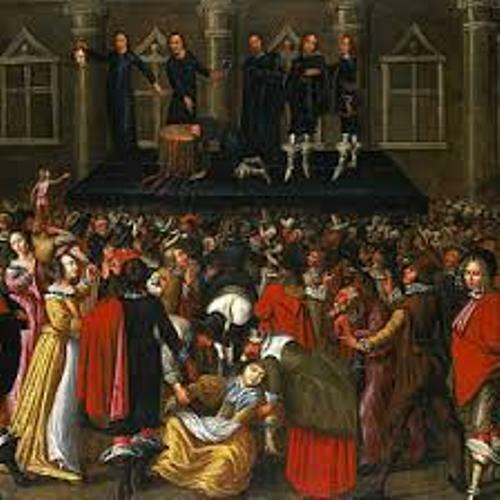 The execution was conducted in the Palace of Whitehall. When Charles I walked from Saint James’s Palace, he was under guards. The execution happened at 2:00 pm. With one clean stroke, his head was cut off. The debate of the executioner identity is still on the debate since he was disguised and masked. Check facts about Catherine of Aragon here. 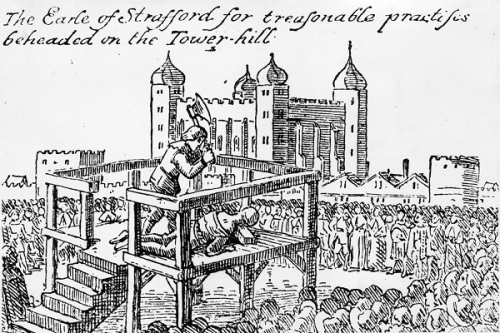 There were several candidates who might be the executioner of Charles I. Those included Richard Brandon, Hugh Peters, William Hulet and George Joyce. Since the strike was very clean, it must be the professional headman who did the job. The head of Charles I was exhibited for one moment before it was sewn on its body the next day. Then the body was put inside a lead coffin. Find facts about British History here. 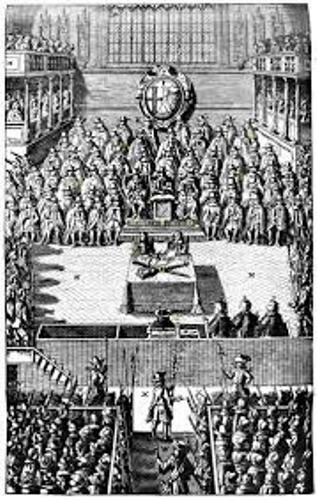 On 7th February, the body of Charles I was conveyed to Windsor after the commission rejected the burial at Westminster Abbey. Do you have any opinion on facts about Charles 1st Execution?